Due to Coach Aaron and Coach K going to the CrossFit Springfield East Grand opening tomorrow, we will only be hosting a 9:30 AM Class. 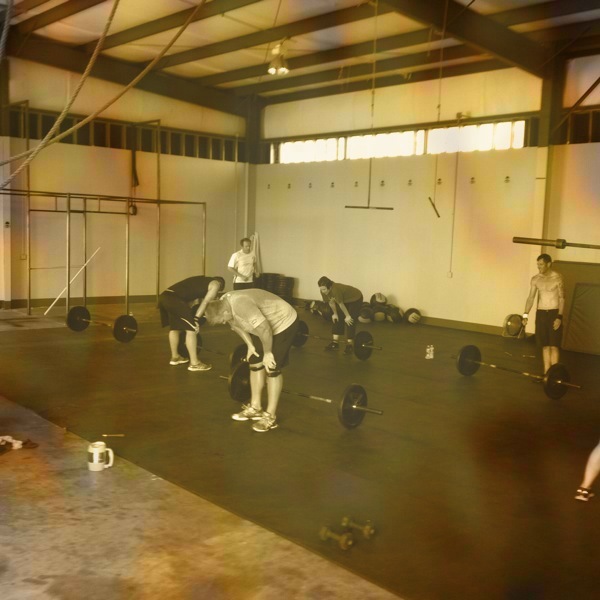 However, since we are going to be combining the two classes, we will make it twice as fun….our WOD is…. 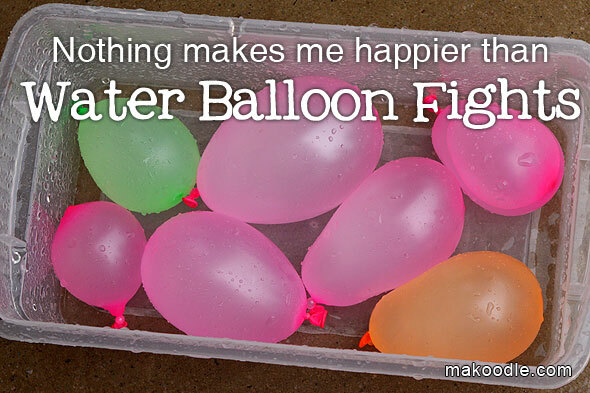 If you get hit with a waterballoon you will have to do an associated exercise. We will continue until we are out of waterballoons, or until a 45 minute time cap has expired. 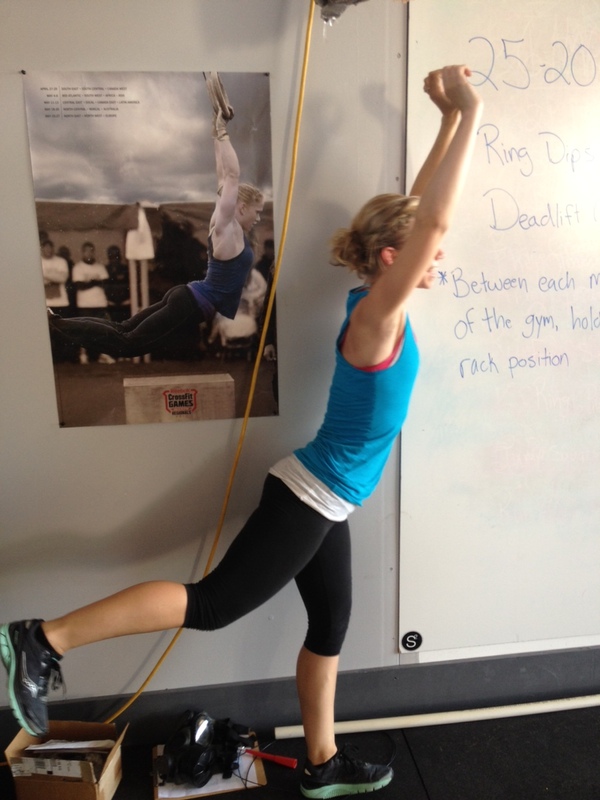 The WOD for 6.28.12 is…. 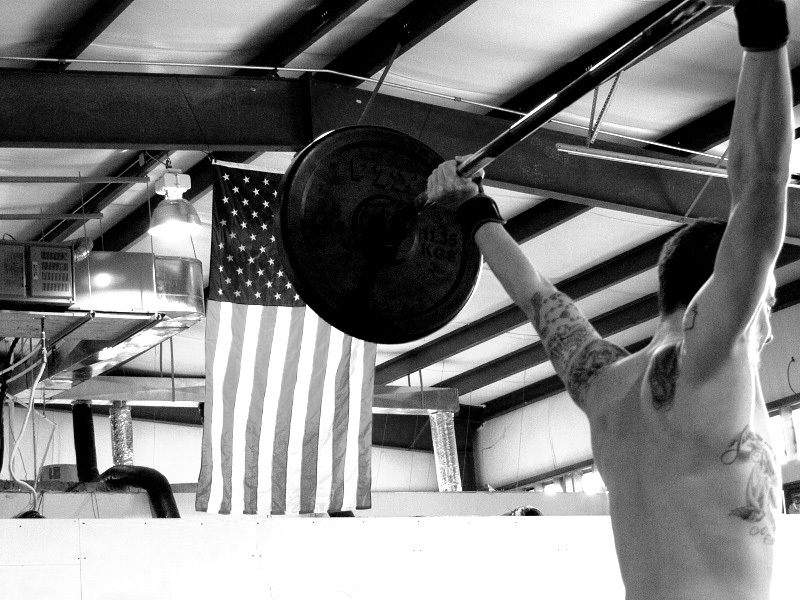 The WOD for 6.26.12 is…. *Before the start of each round, perform 200 ft inbred farmers walk. 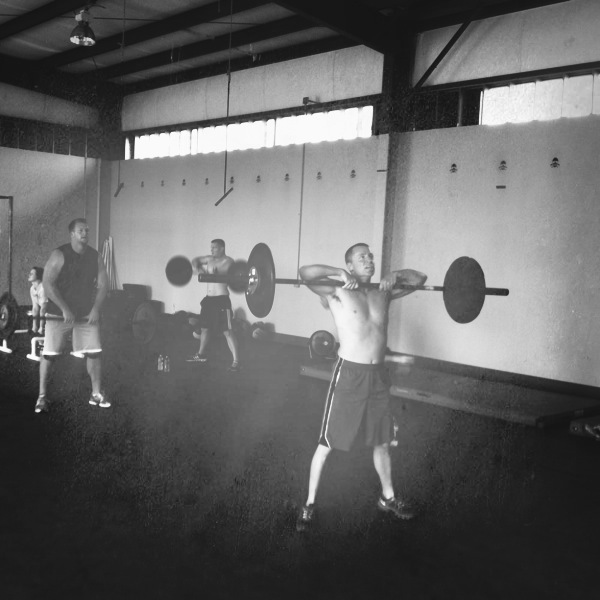 The WOD for 6.25.12 is…. 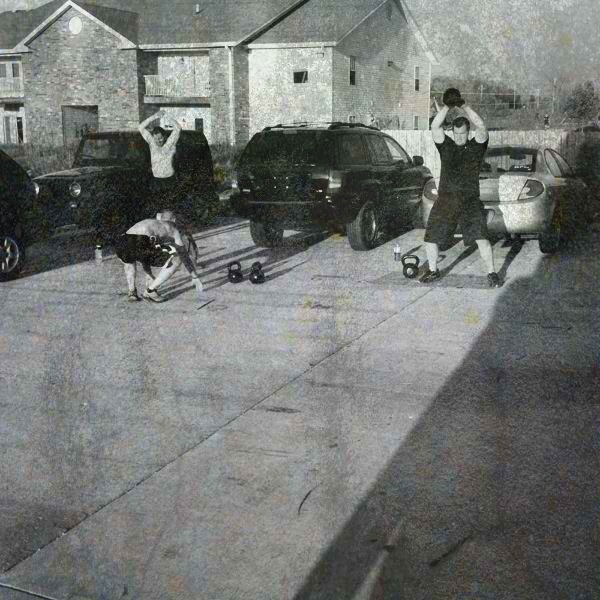 This workout is a variation of the Guns-N-Hoses competition that took place this past weekend at CrossFit Springfield, and is scary well written (trust me). The workouts were amazing and CFNX has some great representation by our firefighters. Congrats to all those that competed, it was an impressive event to watch, and my hat is off to all those that made the even a success. So, without further adieu…. Your score will be the total time it takes you to complete EACH workout. If you do not complete each workout, you will be credited for the amount of work completed in the allotted time.